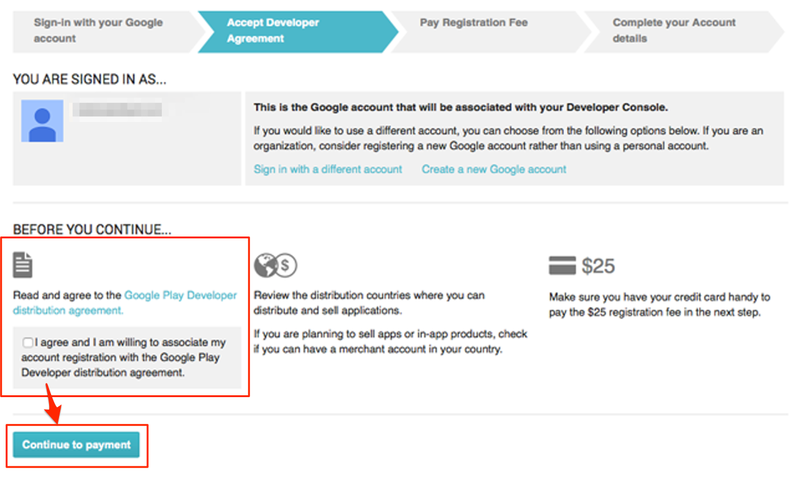 Please, note that Onde will need full access to your developer account. Thus, we recommend to open it on a gmail different from the one used for your personal correspondence. If you do not have a Gmail Account, see here to create this Gmail Account (email ending with @gmail.com). 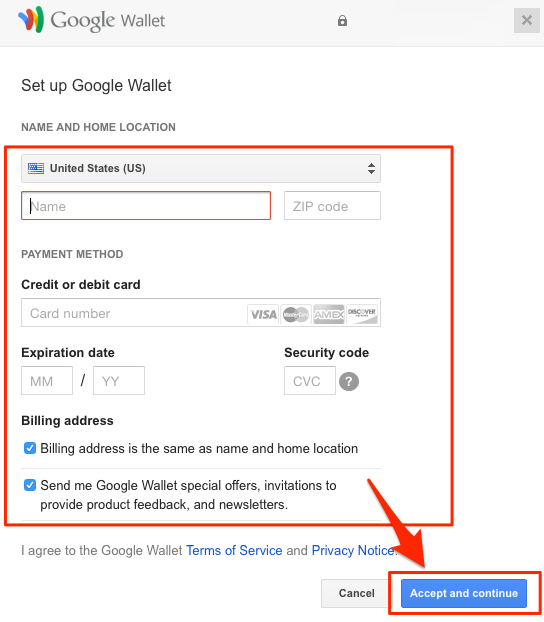 If you have a Gmail Account move on to the next step! 6. 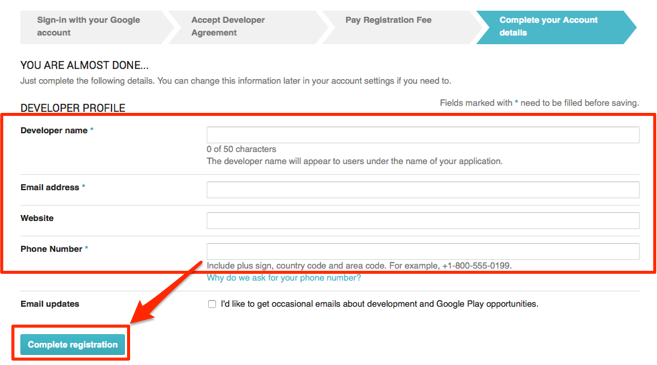 After the steps are done, please add email and password to your checklist in the "Developer Account details" sheet.